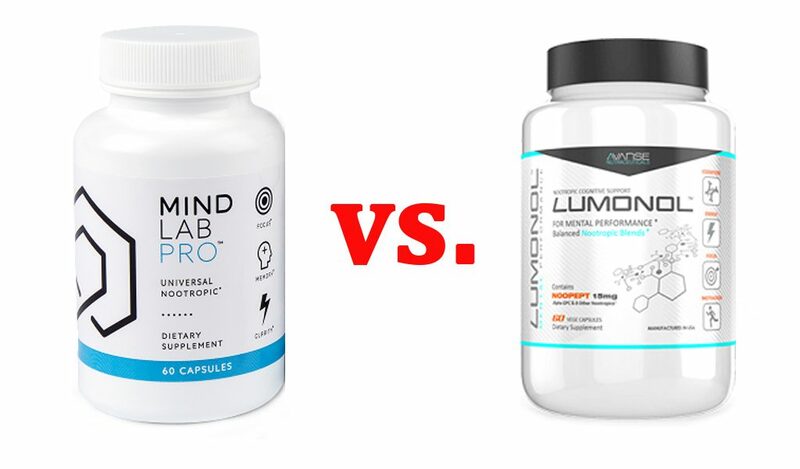 Mind Lab Pro vs. Lumonol pits two leading performance-driven brain supplements against each other. When you look at these two nootropic stacks, by appearance alone, you might think they were related. Similar sleek, clinical-looking design with a sheen of quality. 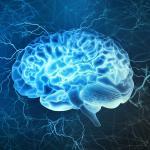 In formulation, they share a common goal, too: Enhancing overall brain functions to supercharge cognitive performance. 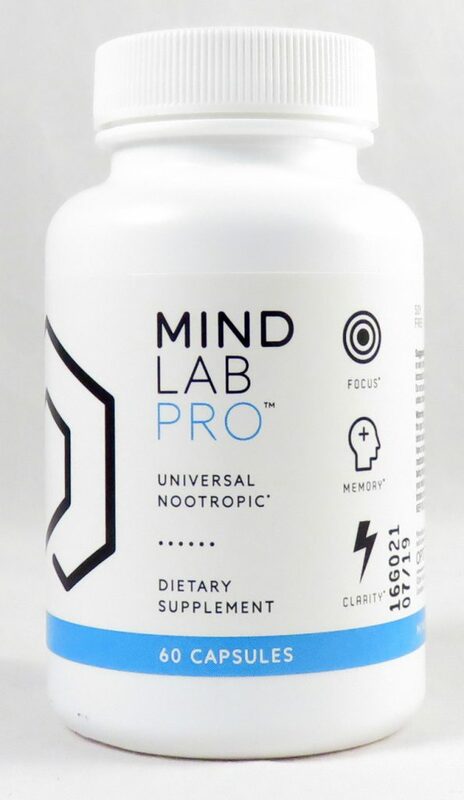 Mind Lab Pro by Opti-Nutra is called the Universal Nootropic because it is designed to boost the whole brain. The idea is, by optimizing brain energy, brain chemicals, brain circulation, brain protection, brain regeneration and brain waves, Mind Lab Pro promotes an overall state of enhanced cognitive performance. Whether you need focus, concentration, attention, memory, mood, or something different, Mind Lab Pro’s universal approach can deliver the cognitive benefits that you need. The bonus: Mind Lab Pro helps enhance brain health, so it helps your long-range cognitive outlook as well as your immediate mental performance needs. Each of these blends has a proprietary dosage, much like Alpha brain – hiding the dosages of each individual ingredients. Mind Lab Pro and Lumonol share three ingredients: vitamin B12, phosphatidylserine, and L-Tyrosine. Both have a strong ingredient team, even the ingredients that don’t match target similar pathways, and may be expected to produce similar brainpower results. The biggest difference between these two formulas is that Lumonol uses a racetams and a caffeine source: Noopept and Guarana. On its website, Mind Lab Pro goes out of its way to explain why they do not use racetams and caffeine. In a nutshell, they feel that racetams are not that well understood, and may have harsh stimulating effects. They avoid caffeine because they do not consider it a true nootropic, citing the fact that its stimulant activity can be erratic, side effect riddled, and may be followed by a crash. Instead, Mind Lab Pro includes L-Theanine, which modulates Alpha brain waves (a bioactivity that Lumonol does not touch), which has relaxing, focus-sharpening benefits that can actually make caffeine work better. When it comes to formulation strategy, is difficult to pick a winner between these two leading stacks. But judging by their shared goal of overall brain enhancement, Mind Lab Pro emerges as the winner. Lumonol is for focus, energy, and memory, which is great. But Mind Lab Pro is designed to boost those same cognitive functions and more. Also, there is a sophistication to Mind Lab Pro’s avoidance of stimulants and racetams that is simply better for overall brain health and long term function. Round 1… Mind Lab Pro. 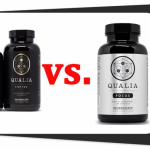 If you have read our guide on how to buy a good supplement, you know Best 5 does not approve of proprietary blends because they hide the dosages that consumers deserve to know. As great as Lumonol is, it’s reliance on proprietary blends is a troubling drawback. Lumonol does reveal their Noopept dosage — 15 mg — on their website, although it is omitted on the label. The one dosage that they do show on the label is vitamin B12, in an advanced methylcobalamin form at a very large 250 µg serving. That’s 4166% of the daily value for vitamin B12. Mind Lab Pro on the other hand supplies 7.5 µg of vitamin B12; 125% of the daily value. Unfortunately, that is where direct comparisons between these two products dosages must end, due to the fact that Lumonol uses proprietary blends. Mind Lab Pro shows dosages for each of its 11 ingredients right on the label. Let’s consider a couple as best we can against Lumonol. Mind Lab Pro supplies a choline donor city choline at a dosage of 250 mg; Lumonol supplies Alpha GPC, a lesser choline donor, as part of a 170 mg blend that it shares with ginkgo biloba. 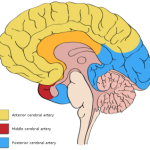 Despite that, we are giving some benefit of doubt to Lumonol much as we have done with Alpha Brain. The dosages of its blends look sufficient and we bet a good number of their ingredients hit a beneficial dosage — even if they don’t tell us what it is. But with Mind Lab Pro there is no guesswork. They are completely transparent. But more importantly, the dosages that they show are strong across the board – each and every single one is in clinical range for some type of brain benefit. Round 2… Mind Lab Pro Wins. Mind Lab Pro® is in the midst of building a nootropic dietary supplement empire on the foundation of top-shelf ingredients. 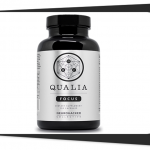 Their formulation includes branded ingredients (Cognizin®, Sharp-PS®, and Suntheanine®), standardized herbs, a specialized form of Bacopa monnieri that is calibrated for exact bioactive nootropic compounds, and a superior Tyrosine form called NALT. In addition, Mind Lab Pro’s formula updated in 2017 to introduce BioGenesis™ B vitamins, which are grown in a laboratory to produce nature-identical whole food structure that is easier for the body to absorb and utilize. While Mind Lab Pro is buzzing with all these bells and whistles, advanced forms, premium forms, cutting-edge nutritional breakthroughs – Lumonol falls flat. Mind Lab Pro uses Sharp-PS® Green, a sunflower lecithin derived form that is eco-friendly. Lumonol uses plain PS. We have no idea where it came from. Probably soy. Lumonol uses plain L-Tyrosine, a cheaper, harder to absorb form. Round 3… Mind Lab Pro Wins. This battle is a resounding victory for Mind Lab Pro. But we don’t want to be too harsh on Lumonol. Both of these supplements get strong reviews. 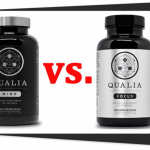 Both are among the best five you can buy in the nootropics category , largely due to to the strength of their respective formulations, which feature excellent combinations of some of the best ingredients available. Both of these smart pills can improve multiple aspects of cognitive performance.